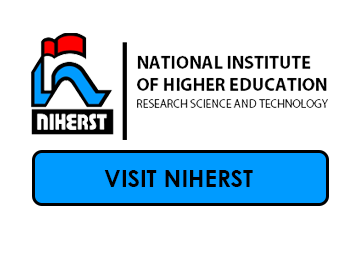 The National Institute of Higher Education, Research, Science and Technology (NIHERST) has developed a Science & Technology Research Database for Trinidad & Tobago (STResearchTT) to provide information and opportunities to active research and researchers. 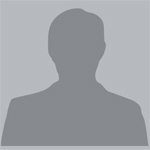 This is a free public database that is managed by NIHERST. Part of our organisation's mandate is to promote the development of S&T in Trinidad and Tobago, and to enhance the innovative and entrepreneurial capabilities of citizens using S&T. The Fostering of a Culture of Science, Innovation and Creativity. The database allows local capabilities in S&T and Research and Development (R&D) to be matched to gaps identified from national policy documents and private sector needs. It would also assist NIHERST in its role as the point of contact for international organisations seeking collaborations with local institutions/researchers. In the medium to long term, it would also assist in informing S&T policy about the national S&T and R&D efforts. STResearchTT is also useful to NIHERST in identifying candidates for our Awards for Excellence in Science and Technology. Rondell Liverpool - The Caribbean Youth Science Forum is on!! !